- Separate tray for adorini Deluxe humidors:Aluminium Large, Black Slate. Carrara Large, Cedro Large, Genova, Matera, Novara Large, Venezia Large, Year of the Rooster. 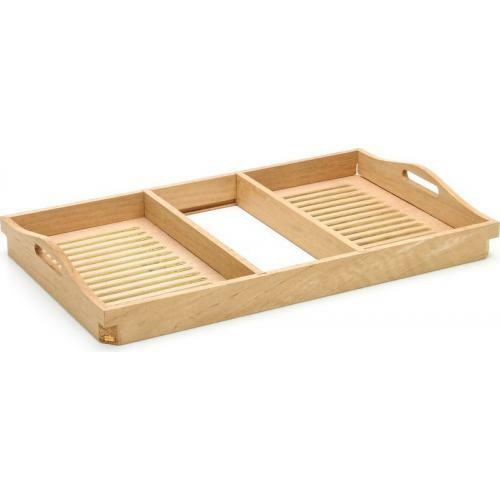 - By laying this tray on top of the dividers in the humidor an additional layer can be created.